1,000 miles walked, still going strong! 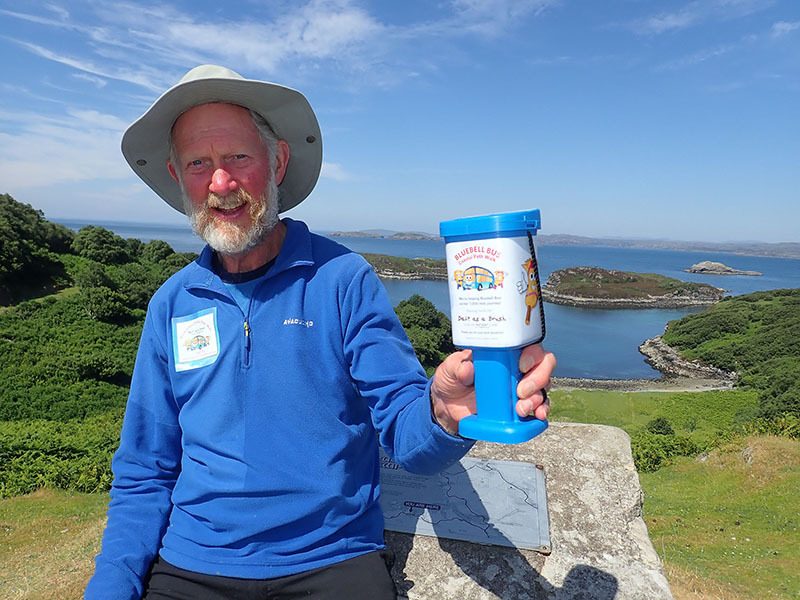 Cancer Charity founder, Brian Burnie, 74, reaches 1,000 ‘mile’-stone on epic walk around Great Britain and Ireland. 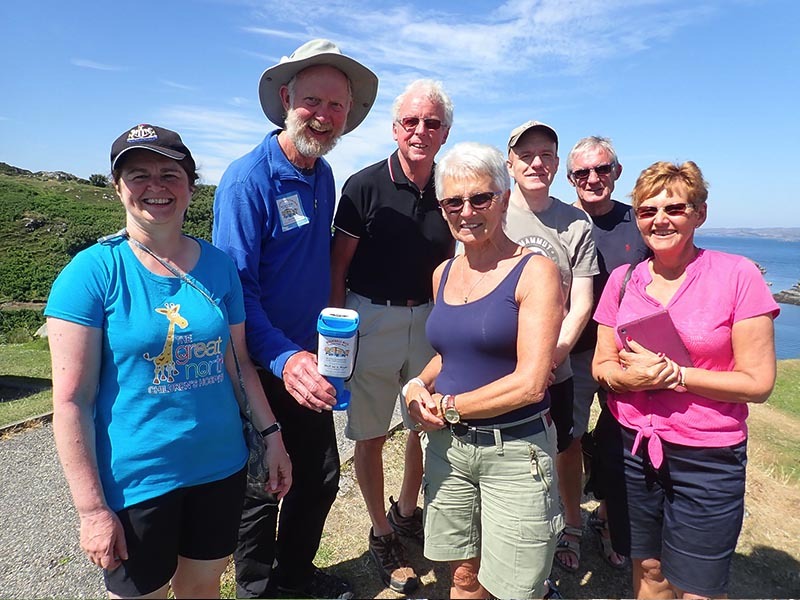 ‘Daft as a Brush’ Brian Burnie began his ambitious 7,000 mile walk to expand the charity Daft as a Brush Cancer Patient Care, on 5th March 2018. Today, Brian has reached a huge milestone – 1,000 miles walked! Daft as a Brush Cancer Patient Care has been hugely successful in the North East with over 300 volunteers operating 30,000+ patient journeys each year. Brian wants to expand the service throughout Scotland, Ireland, England and Wales. His aim is to create 1,000,000 cancer patient journeys nationwide. During his walk, Brian has met with members of Scottish Parliament, medical professionals, cancer centres and patients to discuss the possibility of free cancer patient transport in Scotland. Brian’s 7,000 mile walk continues as he progresses towards Skye; The largest island in the Inner Hebrides archipelago, it has an indented coastline of peninsulas and narrow lochs, radiating out from a mountainous interior.